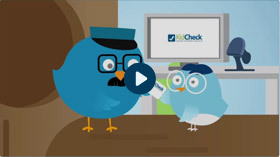 KidCheck’s easy-to-use children’s check-in system is simply the best at keeping kids safe. 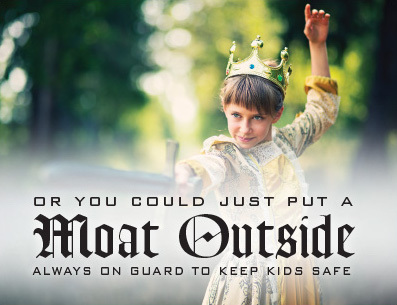 You get more than attendance tracking with extensive security features to create a safe environment for the kids and peace-of-mind for the parents. As well as highly personalized service with always free training and support, available six days a week, including Sundays. Plus, with Express Check-In, parents can check their kids in using their mobile device, saving time with no lines! More information for Church Plants.